By Xah Lee. Date: 2009-12-18 . Last updated: 2019-02-23 . 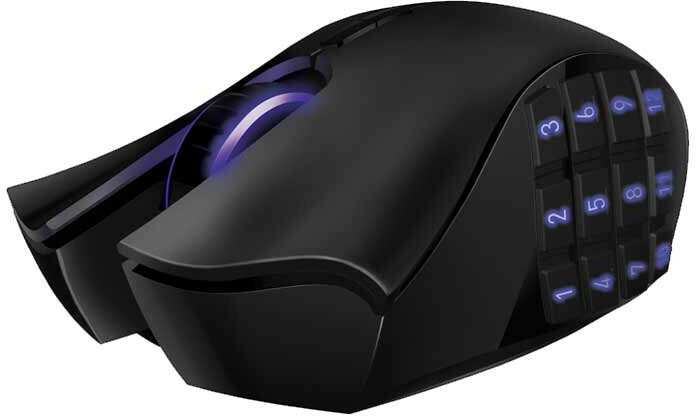 Here's a list of MMO mouses. That is, mouses with more than 10 buttons. This is my fav, and is what i use now. 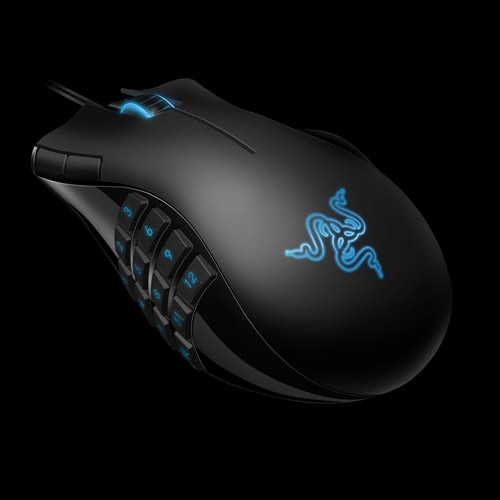 Razer is the first to have created the keypad mouse, the Naga MMOG mouse. At first i thought this would be the most stupid mouse. I thought that, some geek thought more button is better, so jam'd the mouse with cellphone number keys. The result would be very painful to use. However, from reading amazon.com's reviews, apparently it is usable. After reading and watching many reviews, this is actually a very good mouse. Half of the buttons can be operated by touch easily. 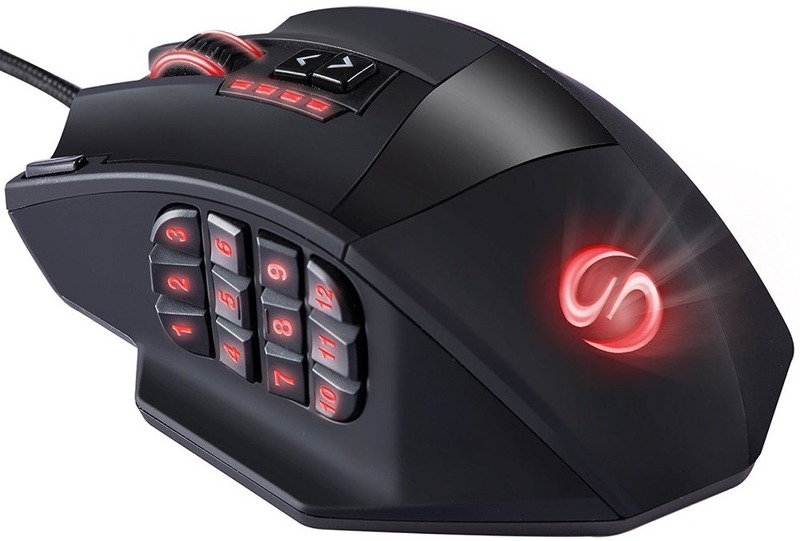 When this mouse first came out in 2009, the number keys are not programable. They are simply the same as the number keys on number pad (so, you program the number pad keys instead). But with version 2 of driver, they are programable now! 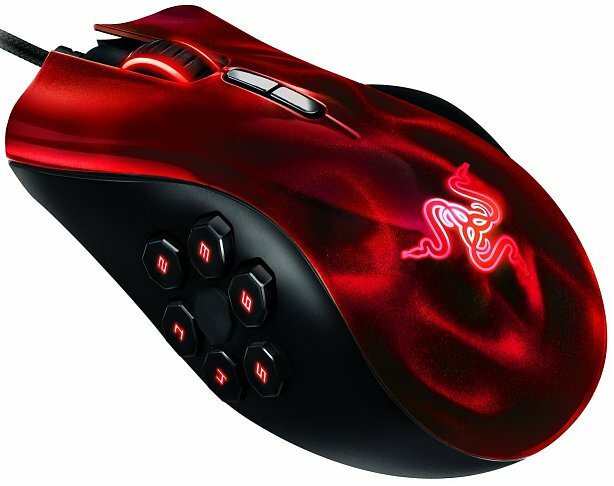 So, a mouse with truely 17 programable buttons. That's fantastic. Apparently, 17 buttons is one too many for some. So, Naga came up with a 6 side buttons version, the Naga Hex. Though, some reports that the buttons are actually confusing to use, and prefer the keypad-like ones. This one wins because it's cheap! 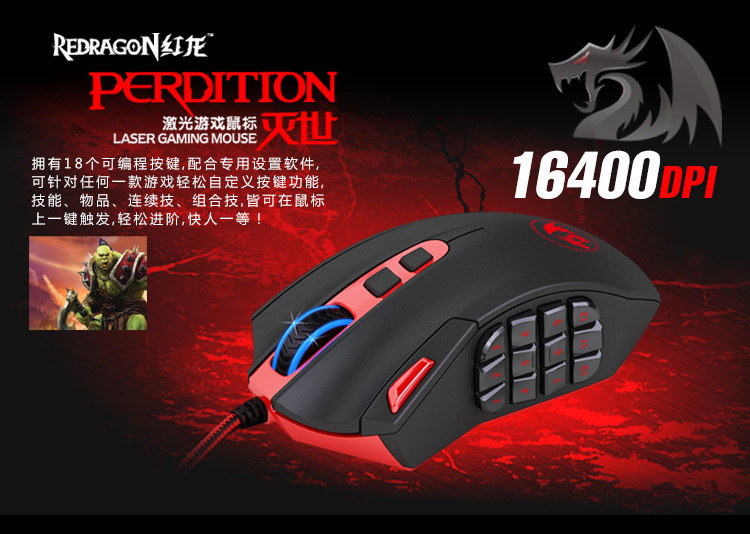 About half the price of similar mouse, and the reviews are not bad. The only issue is that it's biggish mouse, for large hands. Mostly positive reviews on amazon. This is a new comer. First available on 2013-10 . Much cheaper than competitors.